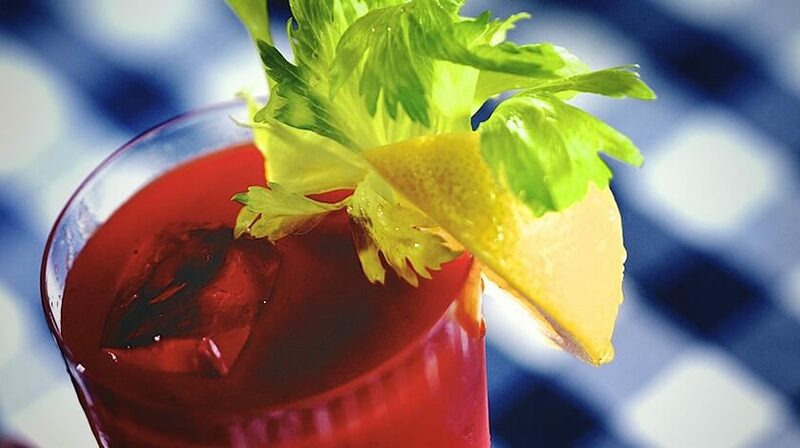 Combine TABASCO® Bloody Mary Mix, vodka, and TABASCO® Steak Sauce in a large shaker or pitcher with lots of ice. Shake or stir well and pour over ice in tall glasses. Garnish with lemon slices and celery sticks or TABASCO® Spicy Beans, if desired.